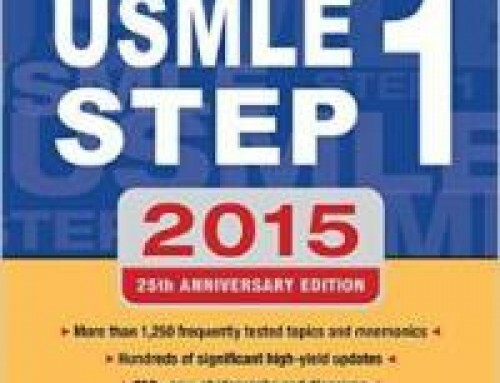 The Princeton Review Hyplearning MCAT Science Workbook is the #1 ranked book for MCAT Practice Questions. 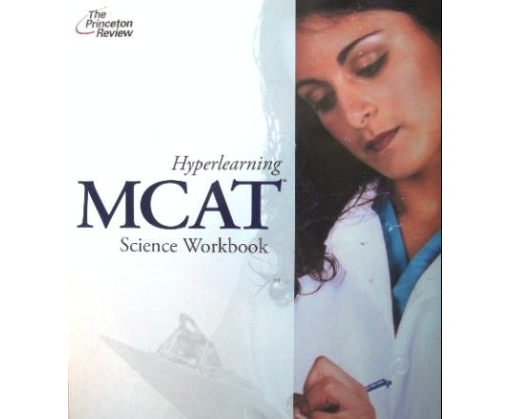 The Princeton Review Hyperlearning MCAT Science Workbook is the leader in Science Practice Questions. 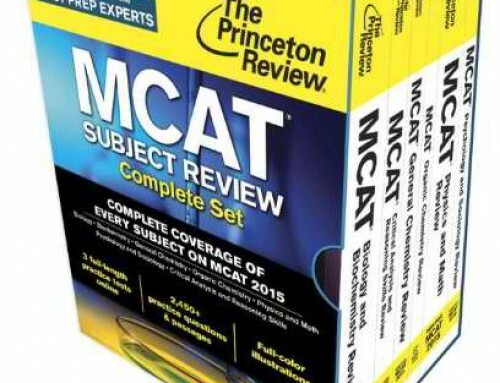 With nearly 1000 pages of practice questions for the MCAT you’re sure to have enough practice to prepare you well for the MCAT. 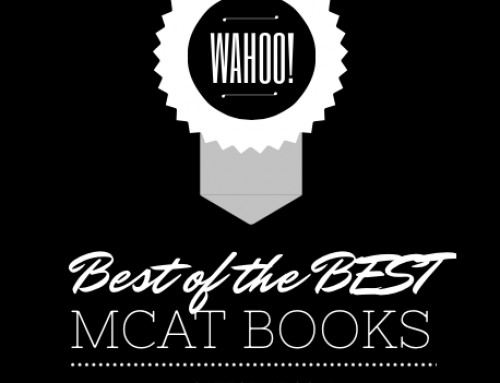 The MCAT Science Workbook covers topics in Physics, Chemistry, Biology, and Organic Chemistry. Additionally, questions are in free standing and passage based format, so the similarity to the real exam is quite high. While I don’t generally recommend All-in-One Books, the Science Workbook is a definite must if you need extra practice problems for the science sections of the MCAT. All the questions have detailed answers and explanations that really do provide you with a better understanding of where you are weak in. 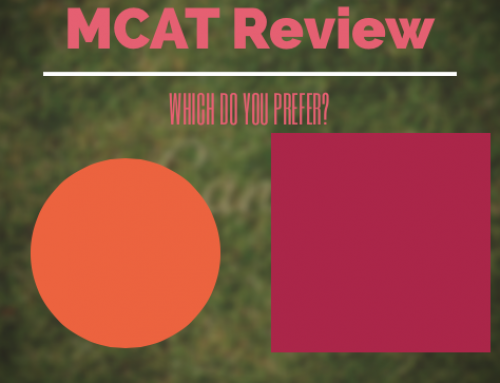 Plus, this is the same book that the Princeton Review On-site course uses so you’ll be on track to getting an excellent MCAT score. 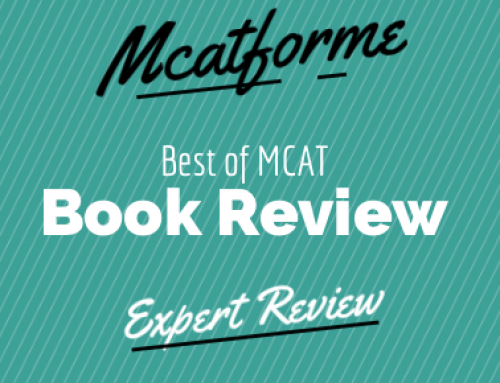 The Princeton Review Hyperlearning MCAT Science Workbook is a practice problem only book for the science sections of the MCAT. 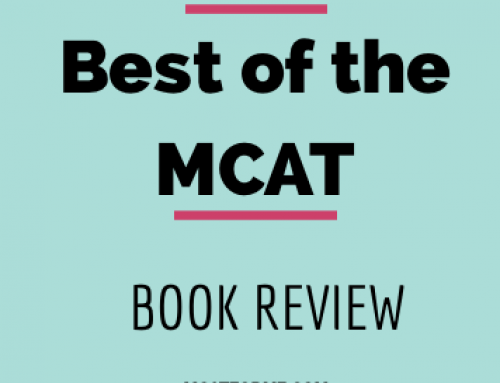 If you’re looking for high quality problems for the Science portion of the MCAT, this book is definitely for you. The questions come in both formats (free standing and passage based) so you’ll be able to gain a good understanding for which types of questions you need more practice in. Additionally, the explanations for the questions really do make sure you understand why you missed each question. The questions in the book match up to the reading in the Princeton Review Books, so if you’re using those then it’s perfect! Because the question format is very similar to that of the actual MCAT exam, the reliability of these questions are great. Multiple question formats means you will have the opportunity to test both your knowledge of the subject material, in addition to the unfamiliarity of variable question formats. 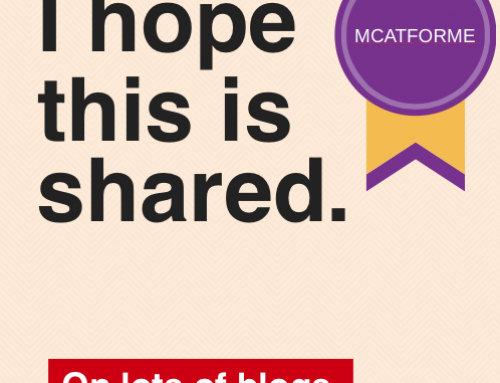 Many students have also talked about how similar the questions they encountered here were to the AAMC exams and inevitably their real MCAT exam. While the book is quite expensive, at around $90 for a new copy, it is important to mention that this is actually equivalent to 4 books. So, that puts us at just over $20 per book, which isn’t bad. Additionally, because the questions within each of the subjects is such high quality, the value of the book is very good. Therefore, I would definitely recommend this book for anybody interested in more MCAT practice in the sciences. While everything thus far has been positive, this is probably the only downfall of the book…it’s lack of availability. Because this is the same book that Princeton Review uses for its On-Site Course, they don’t sell it online. 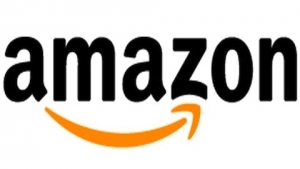 Thus, we have to rely on past Princeton Review Students to sell it on Amazon or Ebay. At the time I checked, there were 30 used and 10 new copies sold on Amazon. For that reason, we don’t integrate this book into our program directly, but rather recommend it to students who ask for additional practice. For those looking for extra practice in the sciences, this book is a definite must! 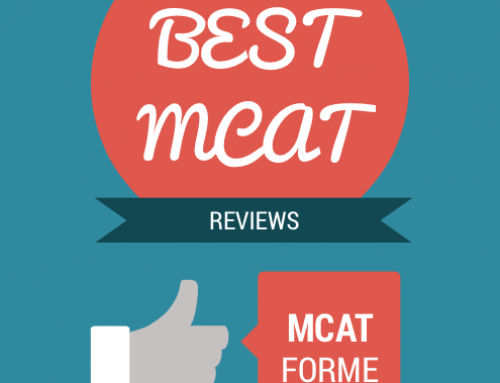 The Princeton Review Hyperlearning MCAT Science Workbook MCAT book is a part of our Best MCAT Practice Problems Book Review. See where it stacks up!